When asked what my favorite comedy of all-time is, I will likely answer Wedding Crashers. I ushered in an era of r-rated comedies that defined my youth. So when the dynamic duo returned to the screen with The Internship, could they recapture that spark or will this effort fall flat on its face? The gist is that Vince Vaughn and Owen Wilson star as two salesmen who has been replaced by computers and they now seek an internship with Google, though they have zero skills in the digital arena. Other stars include Rose Byrne, Aasif Mandvi, Max Minghella, and a few surprise cameos. A lot. I laughed nearly nonstop for 2 hours. I tried to keep my expectations low because I knew this couldn’t be another Wedding Crashers. This one smartly dropped to a PG13 rating, which opened it up to a much wider audience. So, as a comedy, it succeeded. Wilson and Vaughn are a powerhouse together and the supporting cast was spot-on as well. Max Minghella is a perfect villain, a British snob who puts down the dynamic duo at every turn. Rose Byrne stars as the love interest, though the love story is ripped straight from the pages of Drillbit Taylor. And let me say this. Newcomer Tiya Sircar might be my new infatuation. 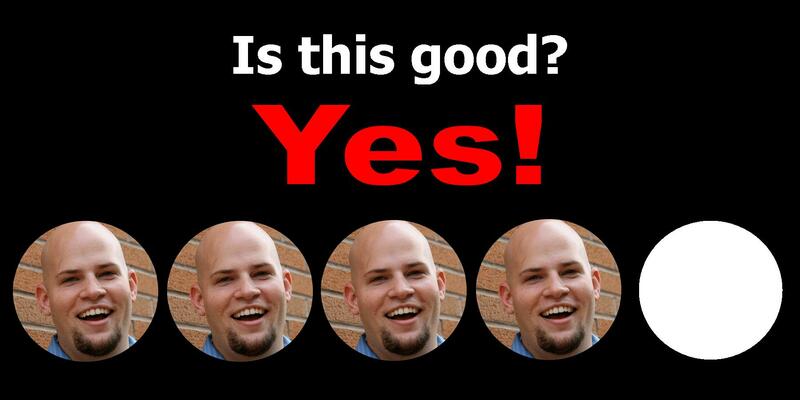 While the jokes mostly hit right on the head, the story is about as predictable as you can get. The structure is nearly identical to Wedding Crashers, even down to a scene similar to the “picking up girls at a funeral” scene when our characters hit rock bottom. And Owen Wilson’s love story is nearly identical to the Drillbit Taylor subplot. So this movie doesn’t tread any new territory. 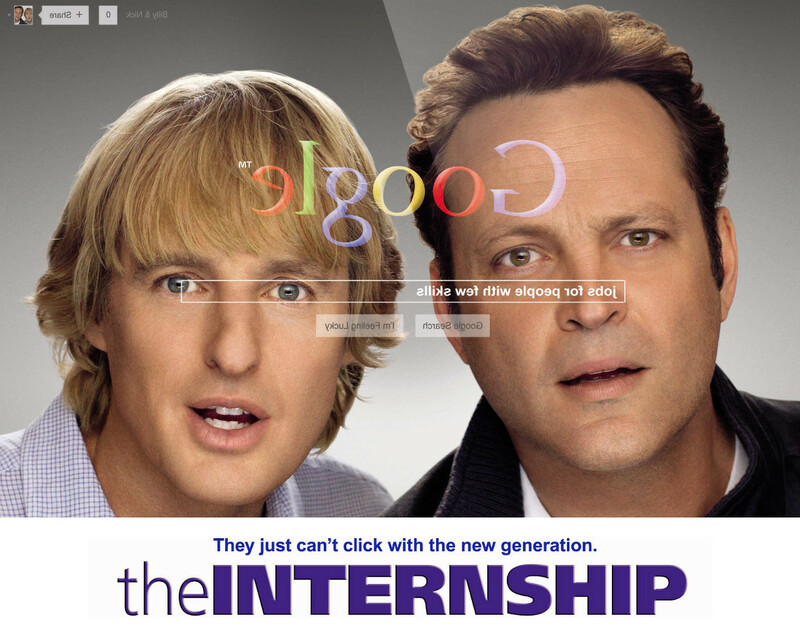 And The Onion did an interesting parody piece that The Internship was going to be the best movie of 2005, due to its references and jokes. It does seem that way, but I mostly see it as a way to show our leads being out of touch with current news/media/technology/etc. I didn’t mind. While it’s a structure that we’ve seen many times already and the jokes seem a little out of touch with the 2010s, this movie still makes you enjoy it. The undeniable charm of both of our leads is off the charts and the supporting cast makes a definite splash here. I laughed for two hours straight and that is exactly what I was looking for. This entry was posted in Movies and tagged aasif mandvi, adam ryen daniels, comedy, google, i am your target demographic, max minghella, movie review, owen wilson, rose byrne, the internship, tiya sircar, vince vaughn, wedding crashers. Bookmark the permalink. Thanks for the review. Look forward to seeing it. Cheers.